The address is provided. Additional detail will be sent with your confirmation email. Please see the Image Gallery tab to view the venue map. This event is free and open, but registration is required to attend. Thank you! This event is expected to take place rain or shine. In the event of extreme weather, please check this page for an update. On Saturday, October 20, all volunteers will need to provide a form of ID upon arrival. Volunteers from Texas Instruments do not need to register here. Thank you for your support! 10am - 2pm - Additional details coming soon! The Girl Powered Flagship event is just one of 100 workshops that will take place around the nation this October. 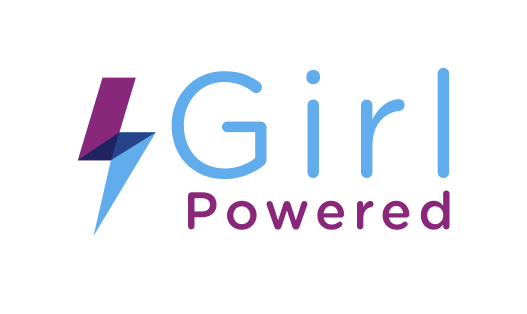 Girl Powered is an initiative to redefine the face of STEM by creating a more inclusive environment for all students within the robotics community. 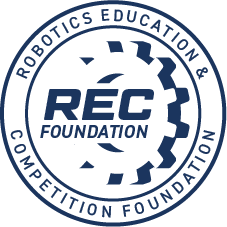 Together, with the support of the entire community, we strive to encourage equal participation of young women and men in competitive robotics. The REC Foundation & VEX Robotics look forward to welcoming Dallas-area students from 2nd to 12th grade to our Girl Powered Flagship Event on October 20. In honor of the International Day of the Girl, this flagship event is intended to get young girls interested in the fun of STEM and the world of robotics! 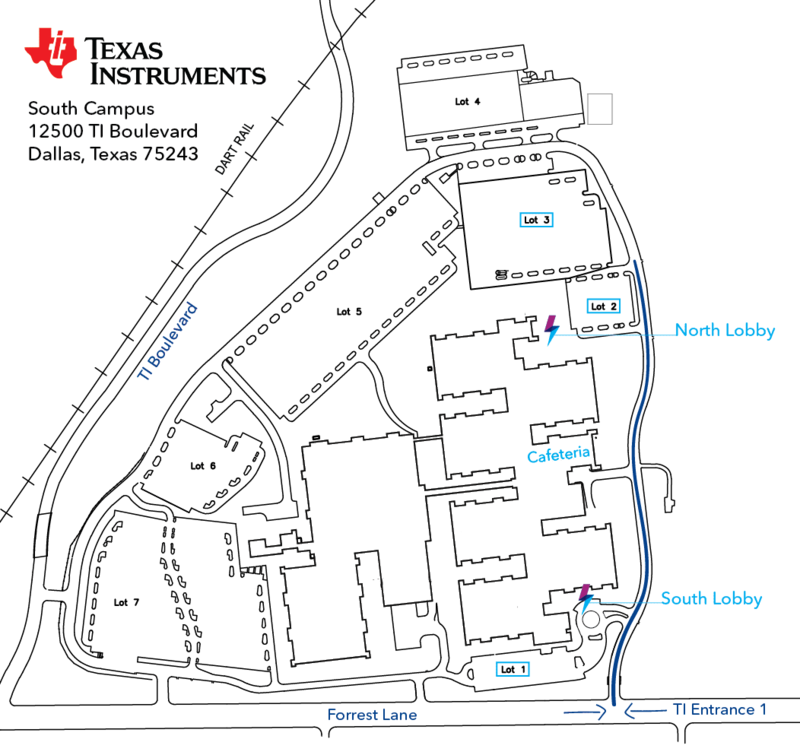 We will kick off the day at Texas Instruments, with an inspirational speaker, and then offer a series of hands-on STEM activities and giveaways. Food and refreshments will be included. The event is free and open to all and we welcome you to come celebrate with us. For those joining one of the 100 other Girl Powered workshops, portions of the Flagship event will be livestreamed and rebroadcast for later use!